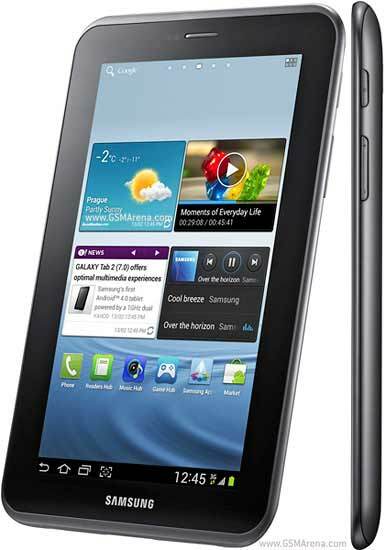 Remember original Samsung Galaxy Tab 7.0? it was the first Android based tablet in the market competing successfully with iPad. Once upon a time (!) Apple almost holding 100% of the tablet market share, it was Samsung’s Galaxy Tab 7.0 who was step forward for the whole Android world. And now you can see the scenario. My readers already knew that I am always fond of 7-inch tablet. And definitely Samsung’s dual-core Galaxy Tab 2 7.0 must be the first choice of everyone. If you like your 1st Galaxy Tab so much that you can't change it then its the time to exchange it with same new architecture. 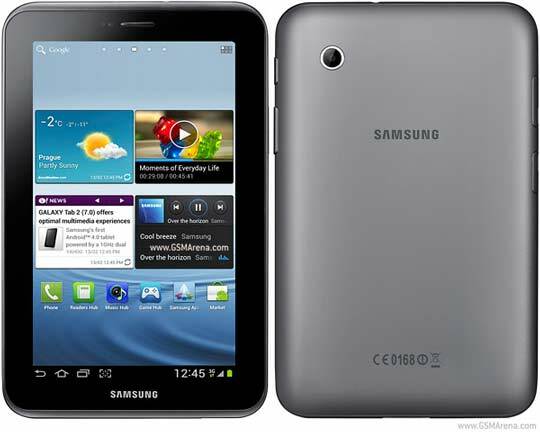 Samsung released Galaxy Tab 7.0 Plus six months ago with dual core chipset. Galaxy Tab 2 7.0 P3100 has almost same configuration like its predecessor but the processor has been downgraded from a dual-core 1.2GHz to a dual-core 1GHz. But that’s not the point of buying this new Tab. It runs latest Android 4.0.1 ICS from the beginning with much more responsive and user friendly interface. It has the telephony feature where it becomes preferable in compare with Asus Nexus 7 or Amazon Kindle Fire. Let’s start our main article. I am doing some research on this tablet for the last few days and my findings will be written after a while. As always I will write the device’s advantages and disadvantages. I am not reviewing the device a to z. So as you can see there are not too much to write in disadvantages list so I must say that you might keep this Samsung new generation tab on your buying list at any time. Price range of Samsung Galaxy Tab 2 7.0 is starting from $249. At this price you can get an 8GB version of Wi-Fi only device. If you are interested on this deal then take a look on Amazon.